A Silversea cruise is an intimate six-star journey with a warm Italian touch, where luxury permeates every detail aboard the sleek yacht-style ships. With a maximum of just 540 guests, Silversea defines the luxury travel experience with its spacious, beautifully appointed ocean view suites, award-winning gourmet cuisine and fine wine, all of which is fully inclusive. Silversea creates exceptional ocean journeys and unique opportunities to explore remote ports-of-call, making each voyage a unique masterpiece. What could be better than sailing deep into the Amazon rainforest or watching the palm-fringed silhouette of an idyllic Caribbean island as you relax upon your private teak veranda? 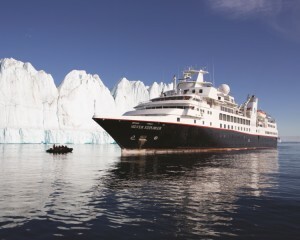 Silversea’s fleet also includes three Expedition ships - Silver Explorer, Silver Galapagos and the new Silver Discoverer that offer discerning guests adventurous journeys through some of the world’s most remote regions including the fascinating Galapagos islands and archipelagos of the South Pacific. Spacious yet intimate, designed to cross oceans and yet able to slip up rivers and into hidden harbours with ease, the yacht-like Silver Cloud carries just 296 guests in incomparable comfort and style. Combining spacious ocean-view suites and private verandas with stunning dining and entertainment options, Silverseas inaugural ship launched a new ocean standard and continues to epitomize Silversea’s vision of world-class cruise accommodations, service and amenities. 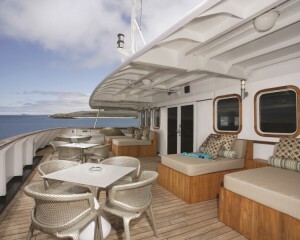 Silver Wind offers Al fresco dining with panoramic ocean views, warm clubby spaces for evening cocktails with friends and the plush comfort of your ocean-view suite after a day of incredible sights. 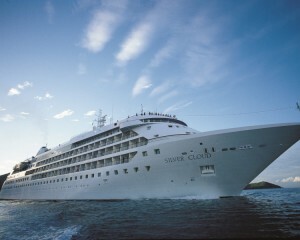 Timelessly elegant yet luxuriously relaxed, Silver Cloud’s sleek sister ship strikes the perfect balance of yacht-like intimacy combined with the space, amenities and diversions typically reserved for larger vessels.Warm welcomes and gracious personalized service inspire guests to call Silver Wind their “home away from home”. Authentic experiences. Simple pleasures. Shared moments. Silversea’s Millennium Class luxury cruise ships Silver Shadow and Silver Whisper offer you freedom and space to design your day.Slightly larger in size than ships Silver Cloud and Silver Wind, Silver Shadow retains Silversea’s essence – spacious suites, a complement of only 382 guests, superior service – paired with a lively cosmopolitan atmosphere and enhanced amenities.Aboard the Silver Shadow, energize body and soul with complimentary Pilates and yoga in the expanded fitness centre. 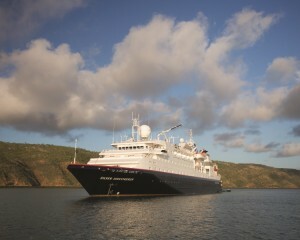 Savor fine wines and regional culinary creations in Le Champagne, the only Wine Restaurant by Relais & Châteaux at sea. 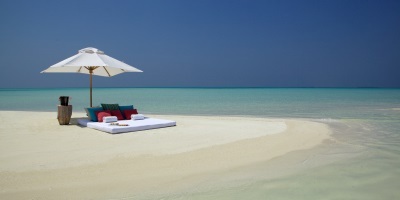 Or simply gaze at endless ocean views. 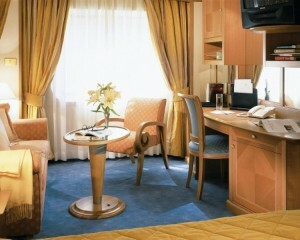 Silver Whisper offers all the amenities of a grand resort and the charms of a stylish boutique hotel. Silversea’s Millennium Class ships Silver Whisper and sister ship Silver Shadow invite you to enjoy Silversea’s world-class accommodations, shipboard conviviality and warm, individualized service, paired with the enhanced spaces and amenities of a larger ship.Revel in the pampering treatments of an expanded wellness spa, shop the hottest trends from top designers at the shipboard boutiques, and enjoy dynamic full-scale productions in a multi-tiered show lounge. 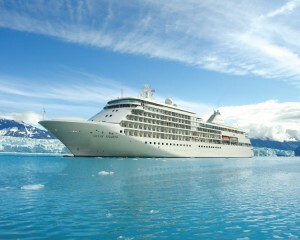 Silver Whisper luxury cruise ship has it all. 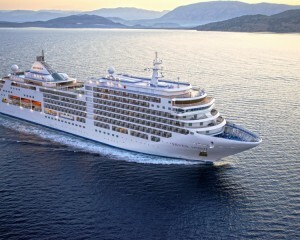 Silver Spirit combines the award-winning hallmarks of the Silversea luxury cruise experience with expanded amenities and exciting new venues for dining and entertainment. 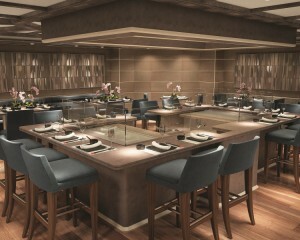 Dine on fresh sushi and innovative Asian fusion cuisine at Seishin, meet friends at Stars Supper Club for small plate specialties and live entertainment, or recharge and rejuvenate in the 8,300-square foot spa and fitness centre of the Silver Spirit. Featuring the largest suites in the Silversea fleet, Silver Spirit offers a lively, convivial atmosphere for cosmopolitan travelers who enjoy a greater variety of shipboard diversions, yet crave the personalized service and authentic and “up-close” experiences for which Silversea is known. Silversea's loyal following of adventure travellers can now explore the remote archipelagos of the vast Pacific aboard the sleek, 120-guest Silver Discoverer cruise ship. She's the perfect platform for viewing these untamed landscapes, with all ocean-view suites and plenty of deck space so that a breaching whale or a pod of dolphins is always within sight. Silver Discoverer’s shallow draft allows her to navigate closer to shore, and with a fleet of 12 Zodiacs, guests can land on isolated shores and explore wetlands and submerged ecosystems, up-close and in-depth. 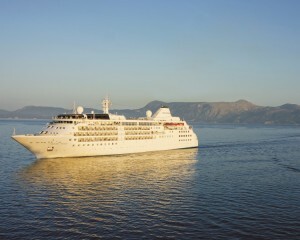 Silver Muse is the new flag ship to Silversea. This new ultra-luxury ship accommodates 596 guests and represents an exciting evolution of Silver Spirit that redefines ultra-luxury ocean travel, embracing the small-ship intimacy and spacious all-suite accommodations that are the hallmarks of the Silversea experience.The addition of Silver Muse has expanded Silversea's fleet to nine ships, and once again significantly raises the bar in the ultra-luxury cruise market with a wealth of enhancements to the onboard experience while satisfying the uncompromising requirements for comfort, service, and quality.Her eight signature restaurants, plus multi-faceted culinary concepts offer a completely unsurpassed dining choice at sea. Designer eateries such as the elite seafood and grill Atlantide, or the Asian-fused Indochine seamlessly embraces more bespoke venues, including the Japanese teppan Kabuki, the informal Italian bistro Regina Margherita or the intimate entertainment setting of Silver Note. Silversea classics such as Hot Rocks and La Terrazza are revisited and given a modern approach whilst firm favourite La Dame remains the only Relais & Chateaux restaurant at sea. Wherever you might dine, expect magical evenings with extraordinary gourmet cuisine aboard.Please note that renderings are intended as a general reference. Features, materials, finishes and layout may be different than shown.